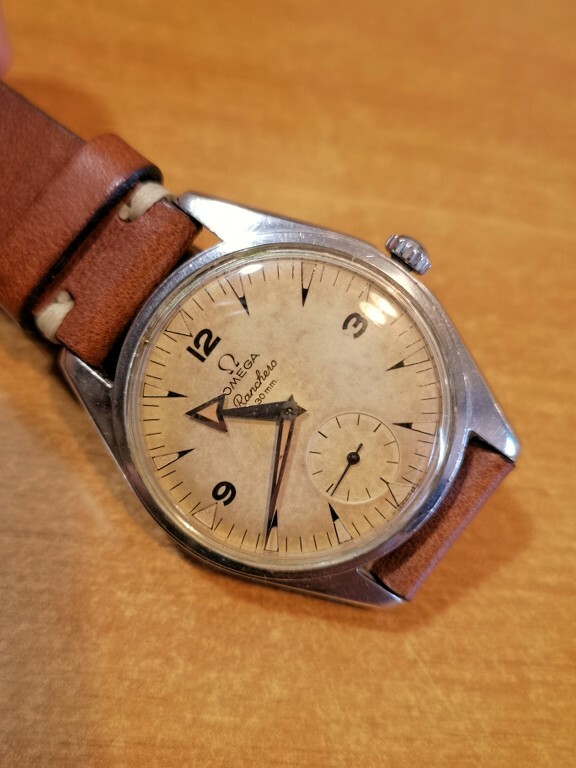 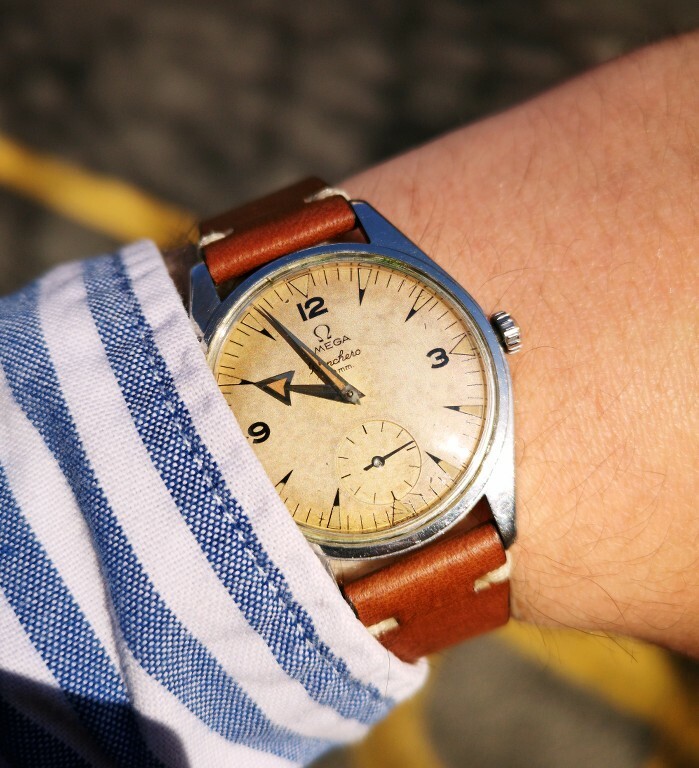 Up for sale a beautiful and all original Omega Ranchero ref 2990/1. 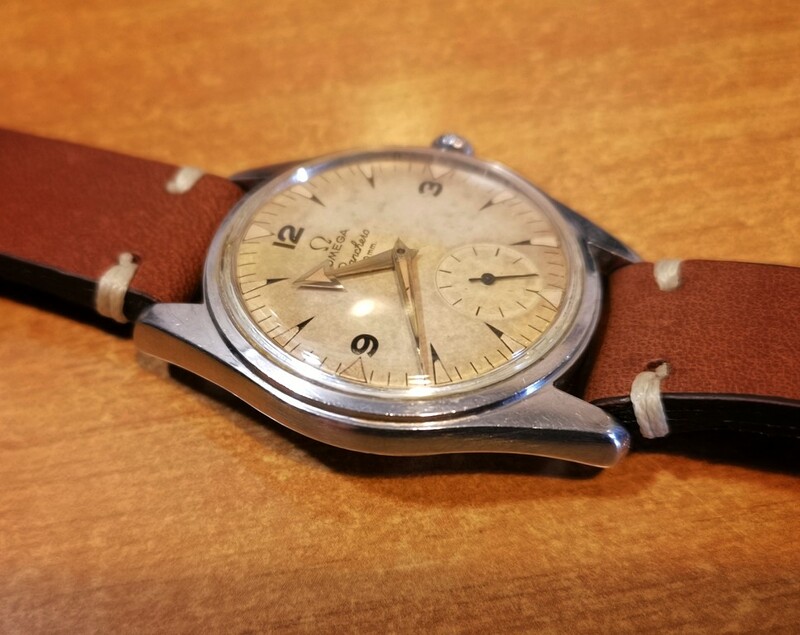 Beautiful and very well preserved S.steel Oversized case. 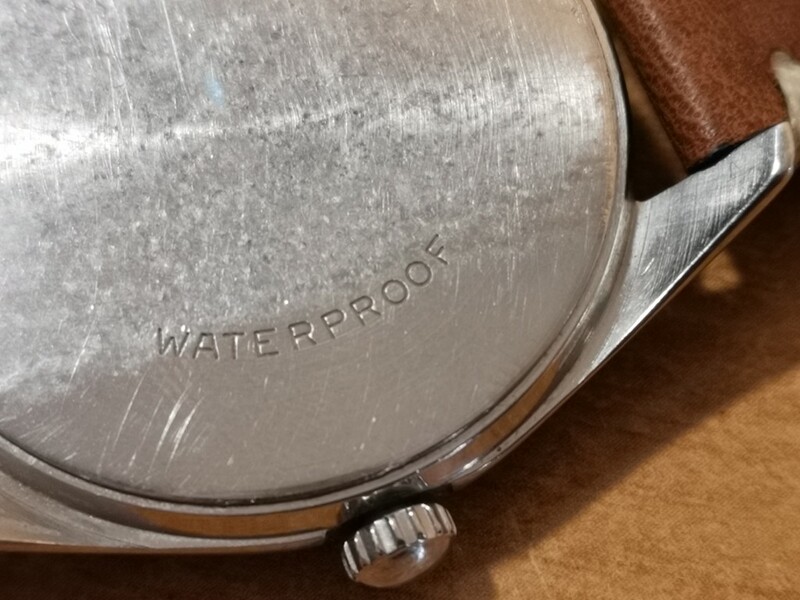 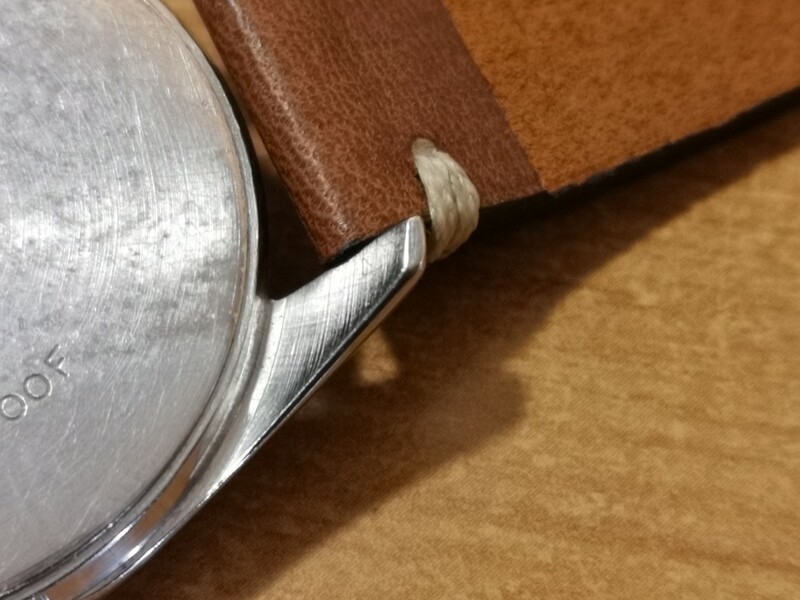 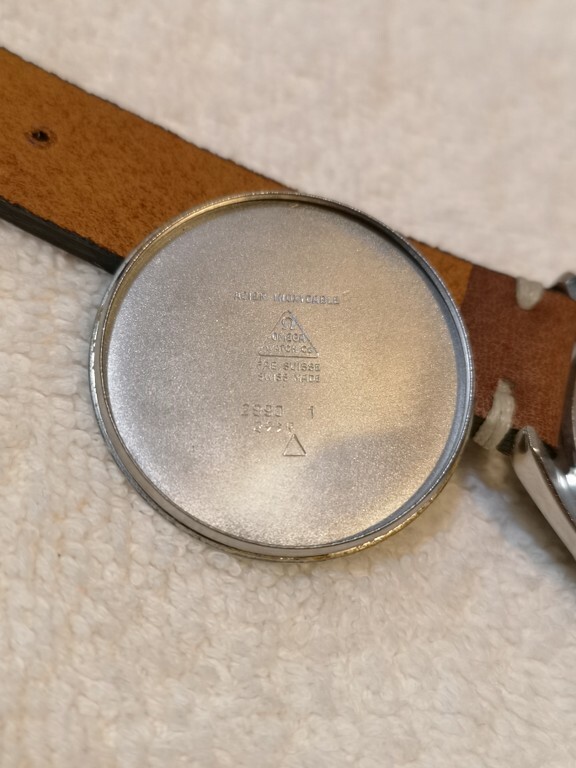 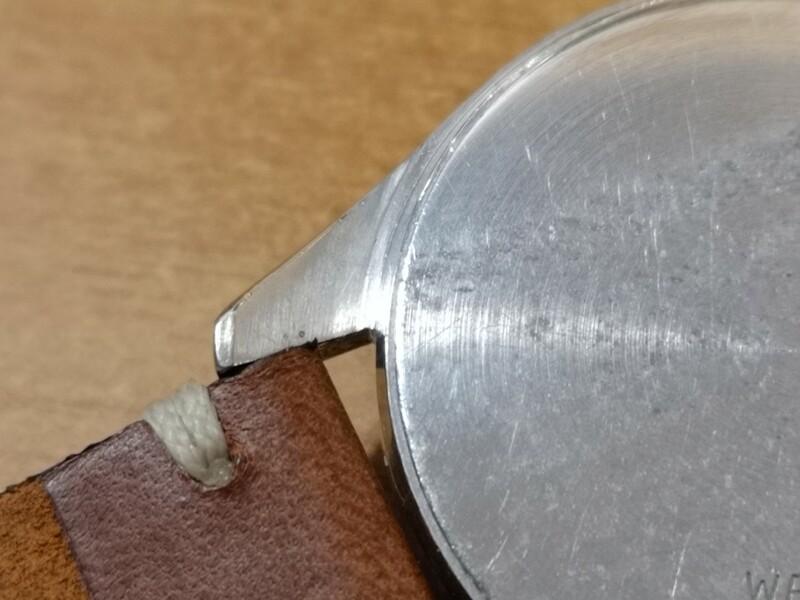 Flat caseback with all the marks on the inside and waterproof indication on the outside. 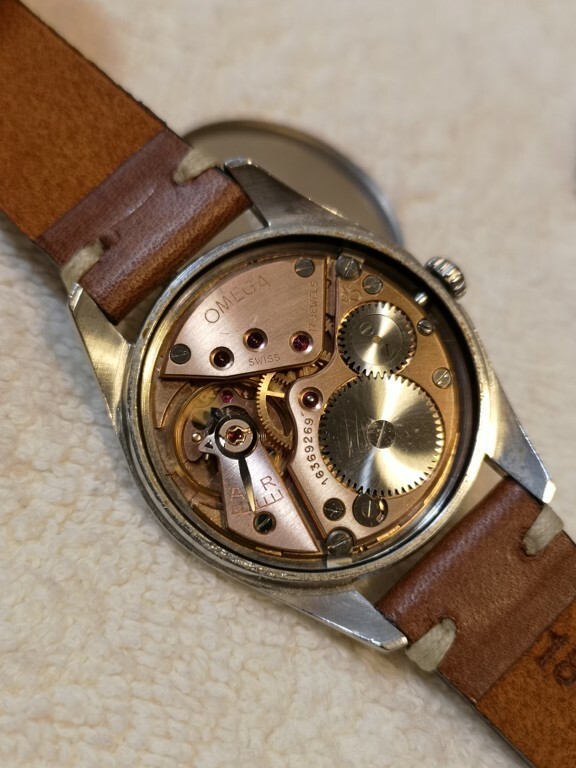 Looking at the back side of the lugs i could say that the watch was never polished. 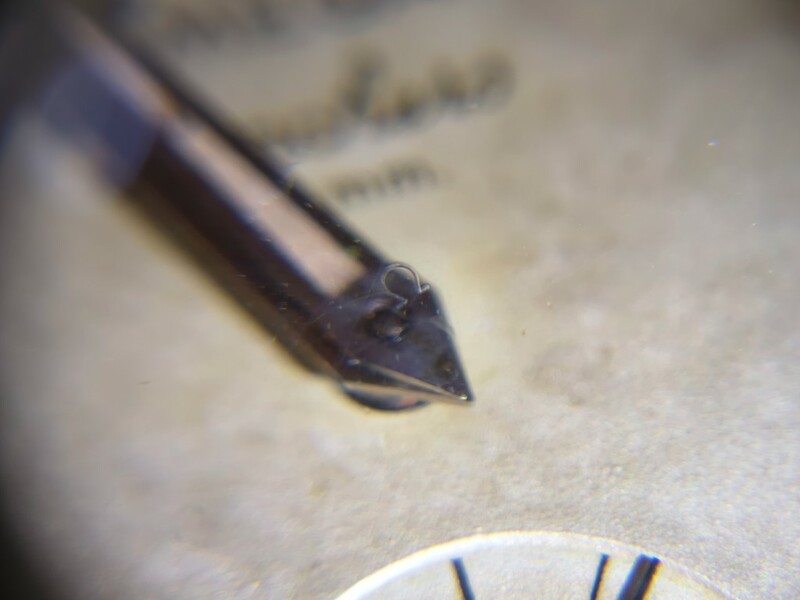 Original Glass with the little omega logo in the center. 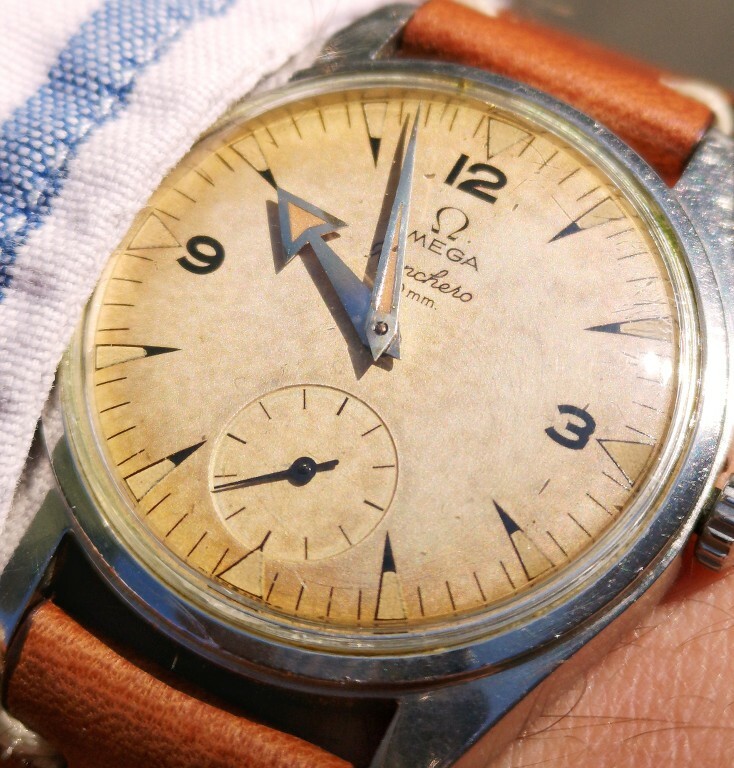 For this beautiful watch the price is 4250 euros.